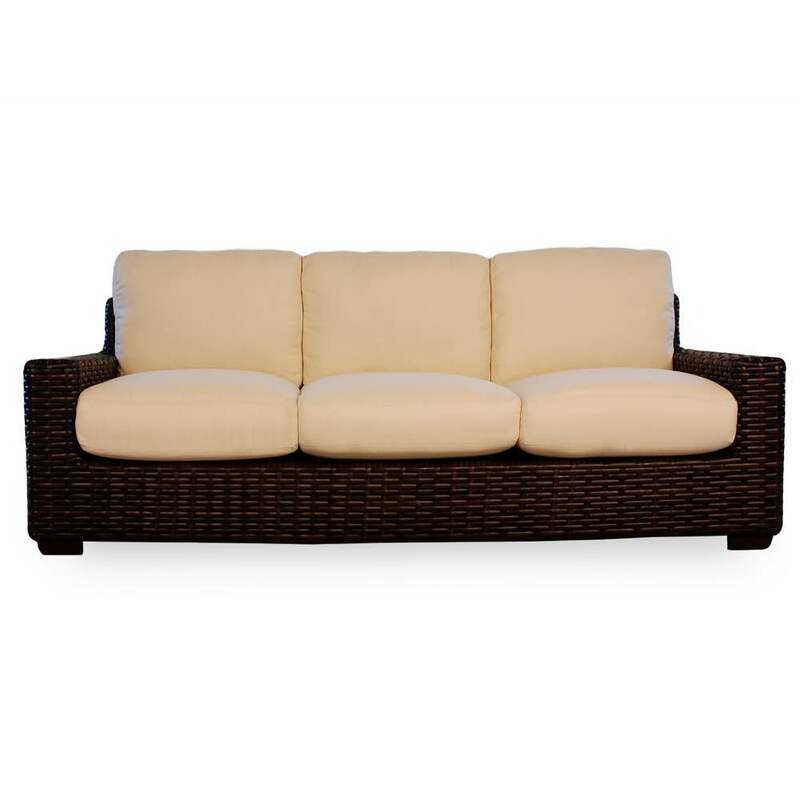 Modern outdoor wicker sofa designed by Lloyd Flanders from the Contempo collection. 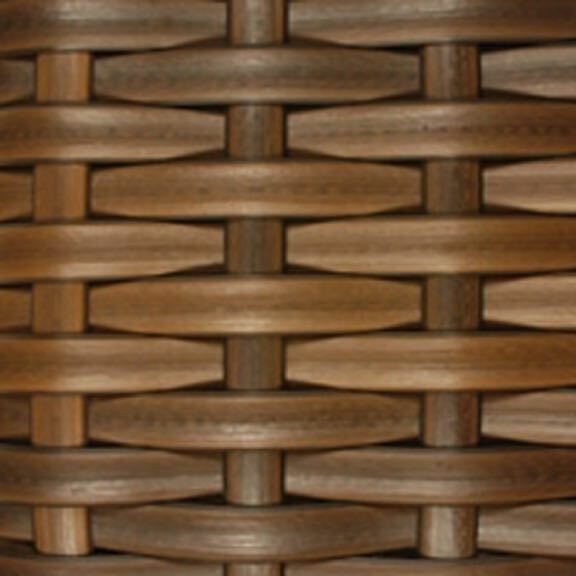 This beautifully styled wicker sofa is part of a large assortment of Contempo resin wicker furniture pieces. This wicker couch is constructed with aluminum frames and virgin vinyl resin topped off with premium Sunbrella® cushions. Select your favorite fabric color or design to go with your decor.